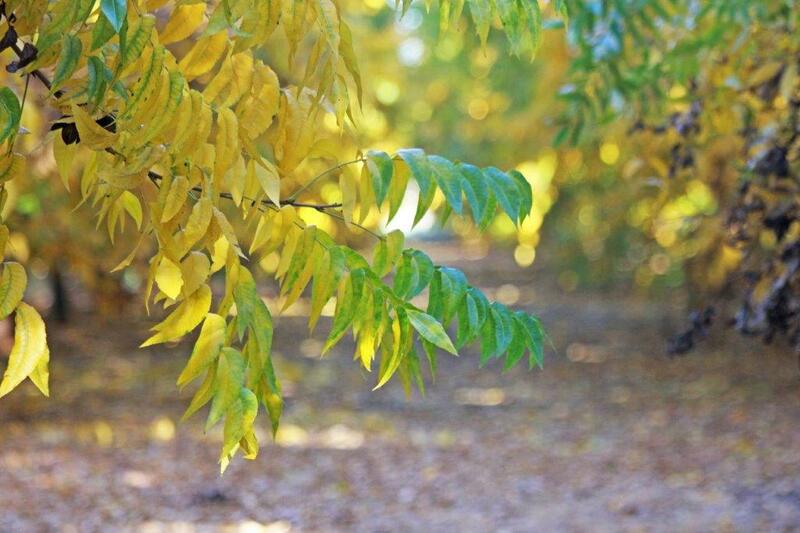 Bouwer Pecan Nursery is dedicated to providing growers with the finest quality pecan nursery stock. We will continue to refine our growing practices to ensure superior trees. Our trees are bare-root grown in an open nursery system. We are an Associated Member of the South African Pecan Producers Association (SAPPA) and are registered with the Department of Agriculture, Forestry & Fisheries (DAFF Registration Number: 78340001). Bouwer Pecan Farms received the GWK Icons Pecan Nut Producer of the Year 2015 & 2016 award. A visit to our farm of established, fully bearing trees and quality nursery is highly recommended for all potential buyers.